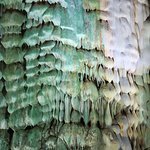 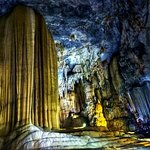 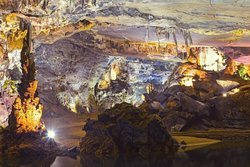 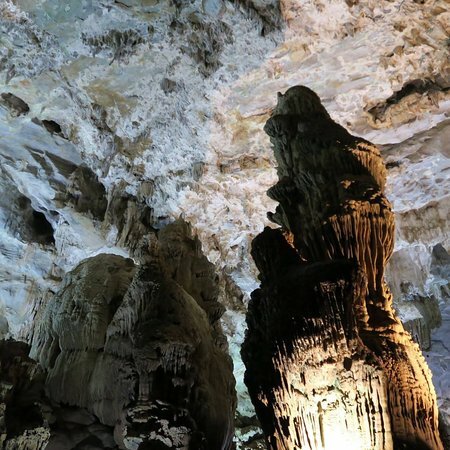 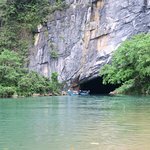 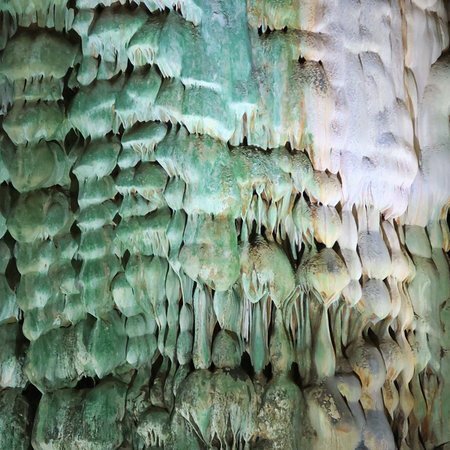 Phong Nha cave is a natural world heritage. 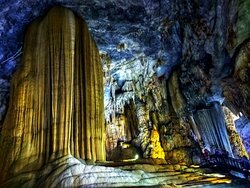 Phong Nha Ke Bang is located in a limestone mountain area of about 200,000 hectares in the territory of Vietnam. 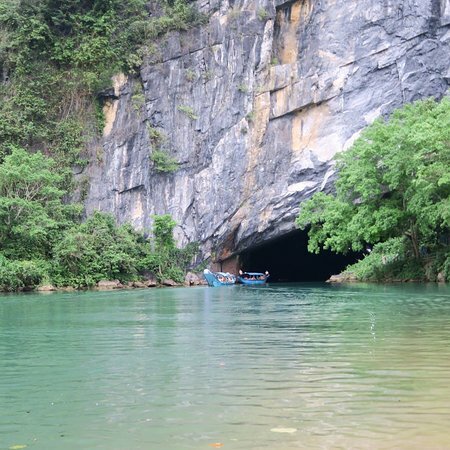 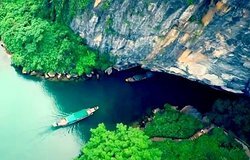 Come to Quang Binh tourism right away to discover the beauty of the Phong Nha National Park. 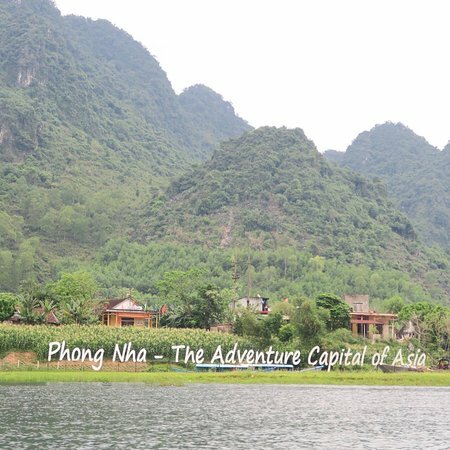 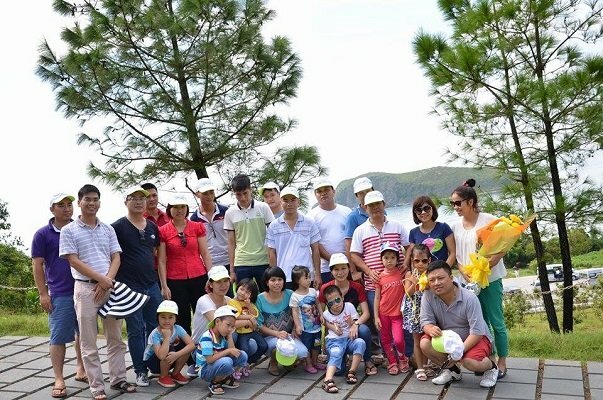 Get quick answers from Phong Nha Travel staff and past visitors.